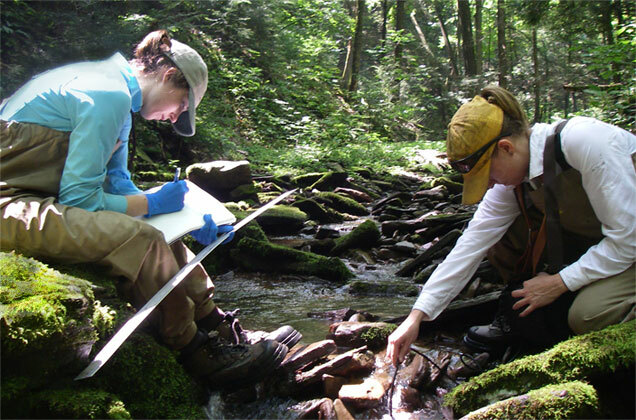 Many factors go into watershed and waterway analysis. The optimization of a flood-way starts with accurate floodplain mapping so that water route channels can covey water to a desirable location at sustainable flow rates. We begin by creating an accurate topographical map that clearly defines all surface elevations and the types of terrain involved. The amount of water flowing through the area will help determine the direction and strength of the flow, and this information is then entered into computers for in-depth modeling. These models will help us better understand channel flow rates and water-surface elevation, whether water is running through a small roadside drainage ditch or a massive riverbed. The information provided is invaluable when it comes to determining potential for flooding. It also allows us to design water route channels, so that a new building can stay high and dry even if a rare flood occurs. As a full service environmental engineering company, Willis Environmental Engineering, Inc. is ready to handle all of your watershed and waterway analysis needs. Our unmatched experience in Central and West Texas provides us with firsthand knowledge on the unique topography of the Texas hill country, and we are ready to put our 43 years of experience to work for you. 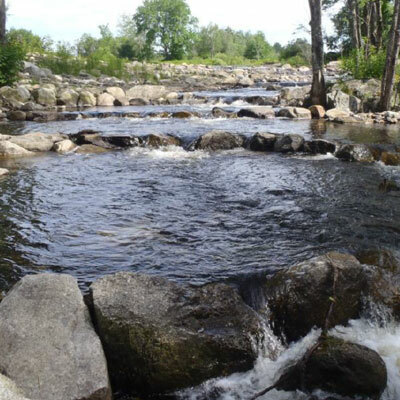 Our firm works directly with municipalities/government agencies, privately owned land and housing developments, and the private sector to analyze watersheds and provide real-world solutions to the most complex situations. We also understand that there are often regulatory requirements and budgetary concerns that must be acknowledged, and this is where our expertise can truly make the difference between an idea and its realization. We still do business the same way we did in 1971 – with personalized care and one-on-one attention designed to offer our clients the best end product possible. If you have any questions about waterway and watershed analysis, please call us today at (830) 693-3566, and one of our professional engineers will help you get started. Watershed analysis relates to the larger picture – how elevations, water flows, terrain types, and the overall amount of water factors into the task at hand. Waterway analysis is more specifically oriented toward drainage and runoff and how it relates to the building project. When these two disciplines are combined, we are presented with a clearer overall picture of how best to prepare a land area for whatever purpose is intended. We use the most modern tools to create this picture, from the collection of data using topographic surveys and drainage studies, to our own state-of-the-art computer models. There are many factors that must be considered, but our more than four decades of local experience gives us a distinct advantage when conducting these types of analysis. If you have questions about waterway and watershed analysis in the Central Texas region, or would like to get started on your own project, give us a call at (830) 693-3566. Here at Willis Engineering Inc., we are eager to turn your ideas into a reality.